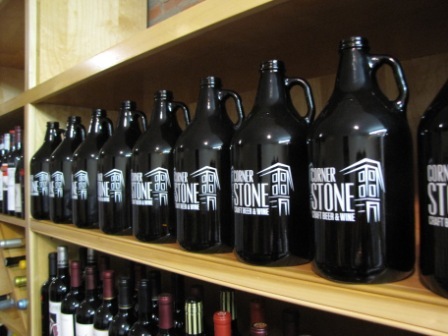 Corner Stone carries over 300 varieties of craft beer, with new selections being added every week. Find your favorites or try something new. Our knowledgeable staff can help you navigate the beer shelves and find your new favorite! Build your own 4- or 6-pack from our large selection of craft beer singles, or stop by our bar to sample our rotating selection of draft beer and fill your growler to take home. 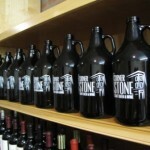 Get your Corner Stone growler here! 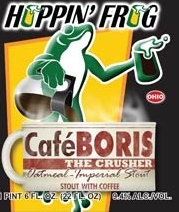 Empty growlers are $5.99, available in two sizes: 64oz with screw-top lid or 32oz flip-top lid. Growler Sets are also available! Give that beer lover in your life the perfect gift – a carrier box with 64oz growler & 2 pint glasses for $19.99. Gift cards can be purchased in any amount for their growler-filling pleasure.